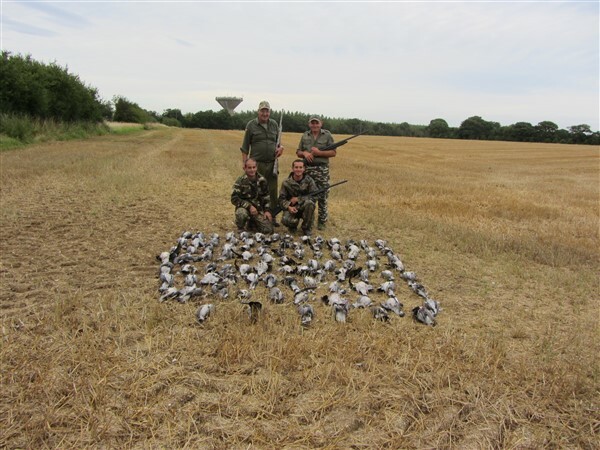 Target shooting and hunting tours are also available. 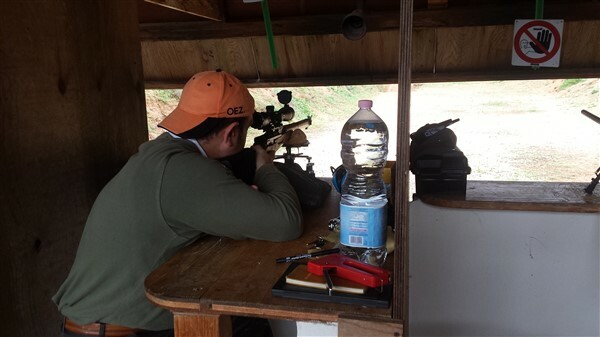 If it is going to Sicily to shoot the 100m or 300m range, or for some Dynamic shooting, or going to a foreign country hunting, if it is ducks or big game. We can make it happen for you with the best prices and top service.